This top quality Seed Raising Mix is designed to help nurture seed through to the point of planting out. It has been formulated to have just the right texture for good permeability, water-holding capacity and nutrient release, including a full range of trace elements for up to 70 days. Available in a 15ltr bag. 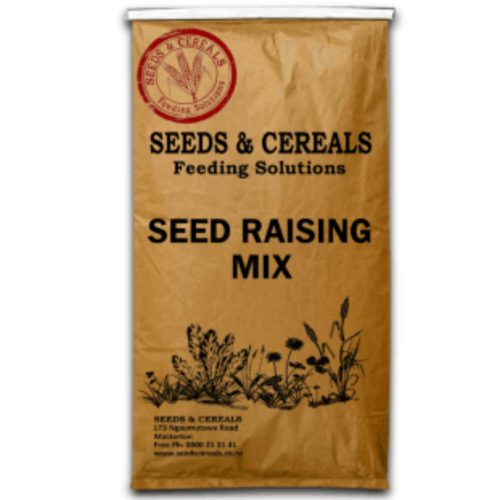 Seeds & Cereals Seed Raising Mix is specially formulated for seed germination and growth, this particular mix meets the high expectations of commercial growers. It’s rich source of major and trace elements including seaweed and its trace minerals, vitamins, and enzymes are carefully tailored to provide nutrient over a period of 70 days. Pumice is also added to the mix to help create the ideal texture, permeability and water-holding capacity. 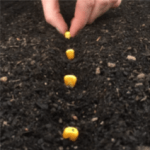 This mix also works just as well for leaf, stem and root cuttings as it does for seed.